Founded in 2002, Spectrum Safety Training, Inc. is privately held, certified MBE/WBE and BEP located in Chicago, Illinois. Spectrum is known for helping the companies avoid unfortunate accidents and reduce on the job injuries. 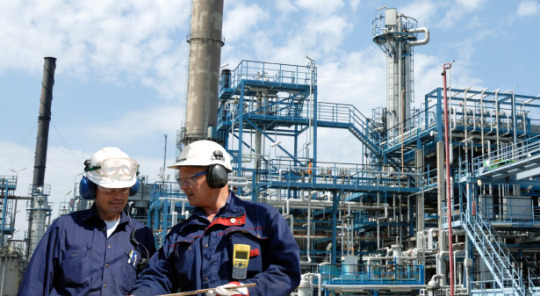 We adequately prepare your employees with a working knowledge of OSHA procedures and protocols. – Comprehensive OSHA program and compliance services for businesses throughout Illinois. -We provide On-Site Safety Supervisors to assist with daily job site safety audits. -Review & file daily inspection reports. -Conduct weekly safety toolbox talks. -Provide Food Safety training for Restaurant Managers & food Handlers. At Spectrum Safety Training, we offer comprehensive OSHA training and compliance services for businesses throughout Illinois. Our services are available for a wide variety of different industries including the healthcare industry, food industry, construction, and general industry training. Our training is provided by experienced professionals with a full knowledge of safety training guidelines and regulations. At Spectrum Safety Training, our goal is to provide the complete training for employees and workers to reduce on the job injuries. Many accidents were preventable if OSHA safety standards were used. We can help you and your employees avoid unfortunate accidents by being adequately prepared with a working knowledge of all OSHA training procedures and protocols. In addition, it is a legal requirement to complete the mandatory training and with our affordable training options, you can gain compliance quickly and inexpensively. Our classes include OSHA 10-Hour training and OSHA 30-Hour training for general industry workers as well as construction industry workers. Specialized training is also available for healthcare and food industry workers. These in-depth training classes are specifically designed to help individuals recognize and avoid job hazards. With increased awareness, there is a reduction in the number of fatal accidents and injuries experienced. Get the training you need on OSHA requirements and standards by contacting us for more information. Our OSHA training classes can protect your employees from injury while ensuring your business stays fully compliant. Contact Spectrum Safety Training to register for one of our classes by calling us at (877)-366-0611 today. – OSHA 10 Hour for General and Construction Industries- OSHA 30 Hour for General and Construction Industries. OSHA Safety Training for Healthcare workers. The Food for Success ! The Illinois Department of Public Health requires that all food service establishments that prepare and serve food to have Food Sanitation Certificate. 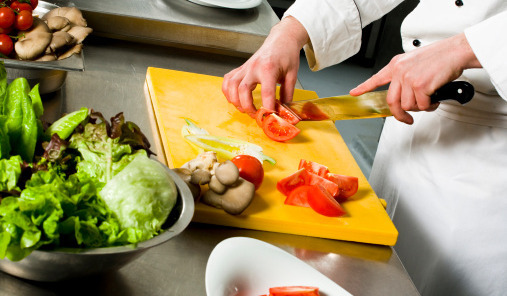 We provide Food Sanitation Safety Training for Restaurant Managers and Food Handlers. Right Care in the Right Place. 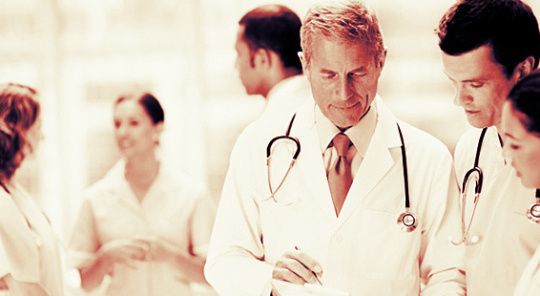 Our Utilization Review Services support the right care at the right time in the right place. We provide Utilization Review Services for Medicare & Medicaid Services, Hospitals, Insurance Companies, Physician Offices, Outpatient Clinics/Surgery, Nursing Homes.